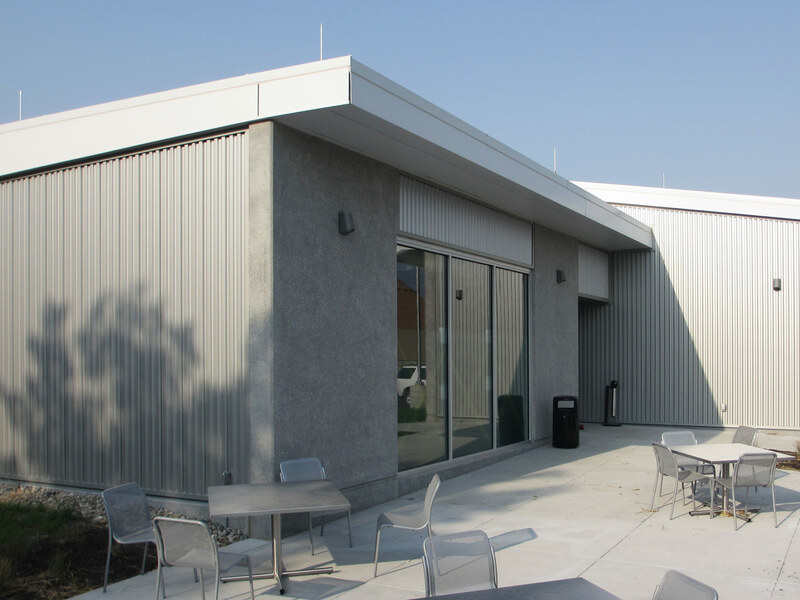 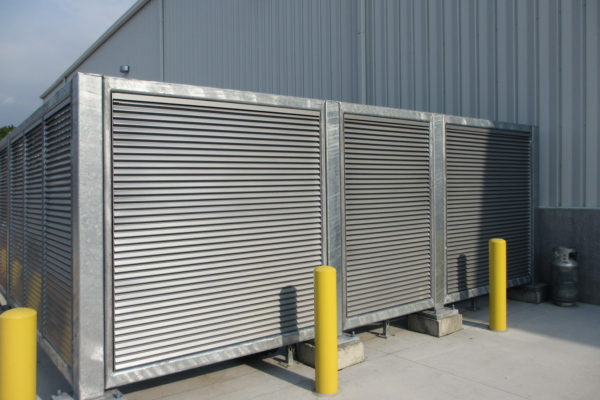 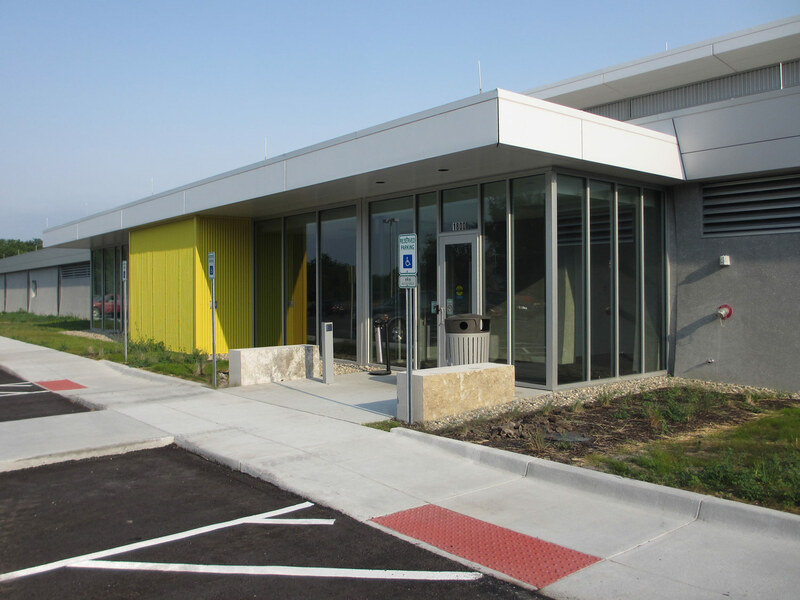 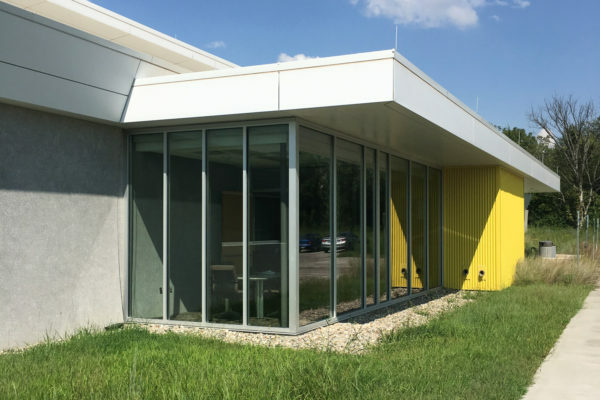 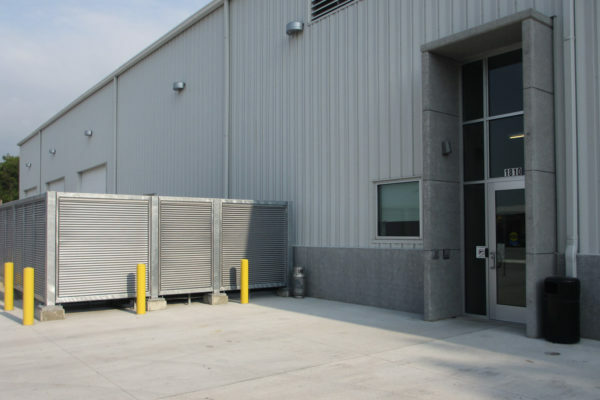 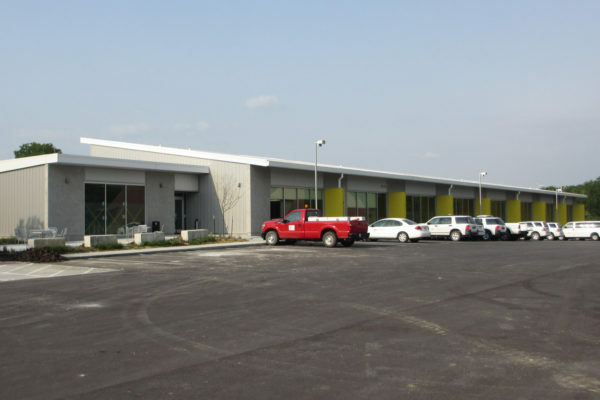 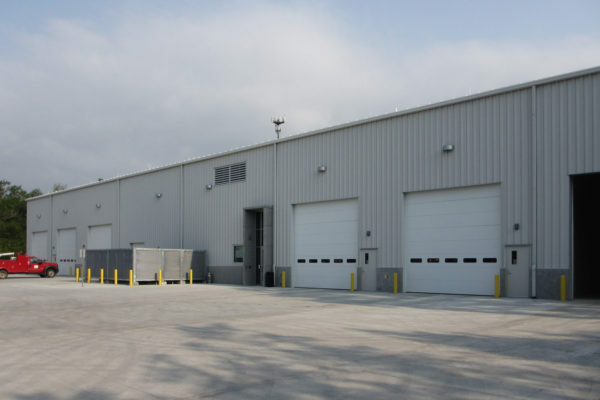 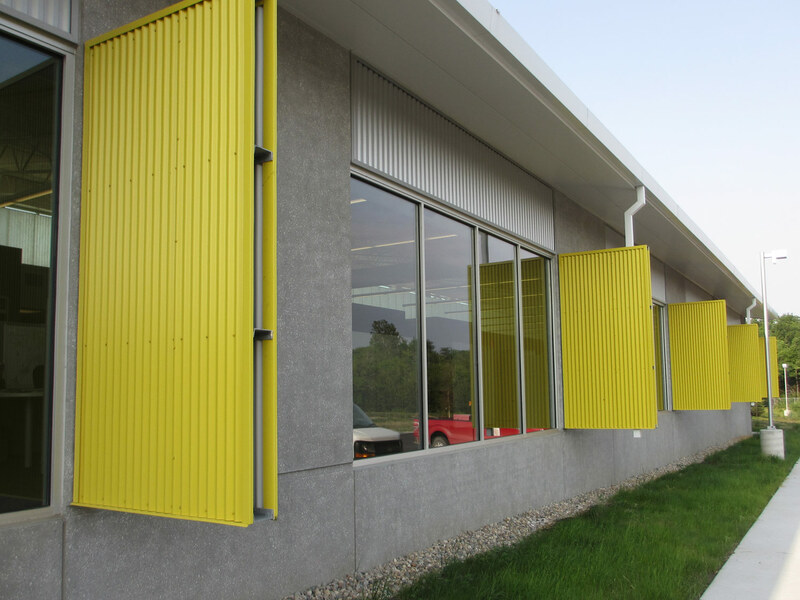 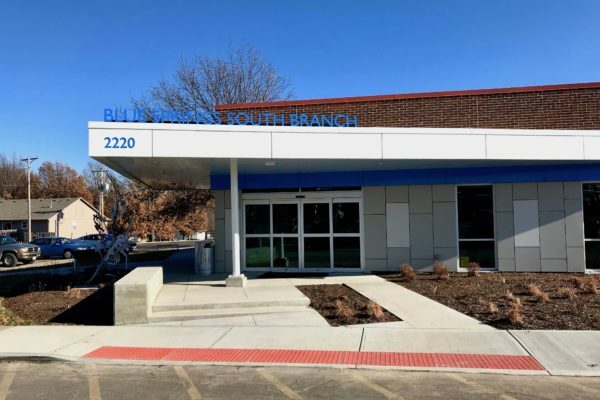 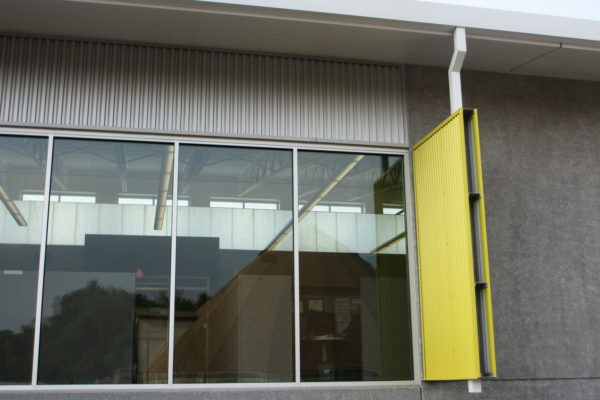 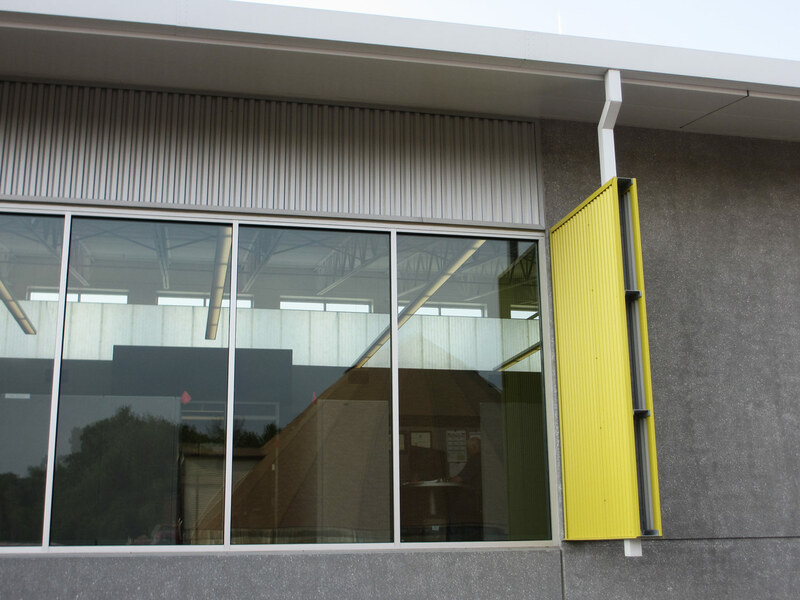 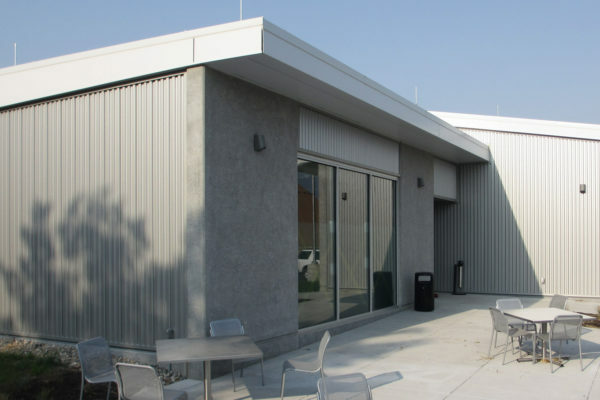 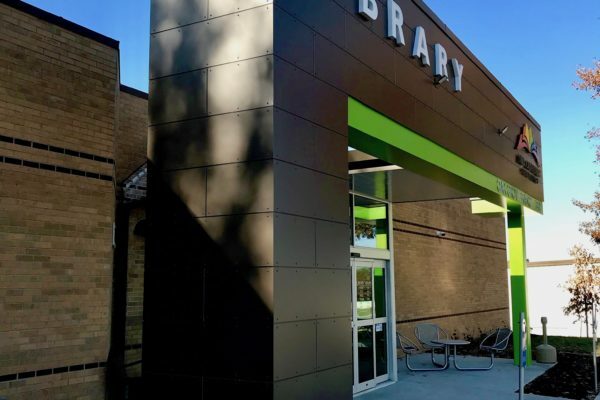 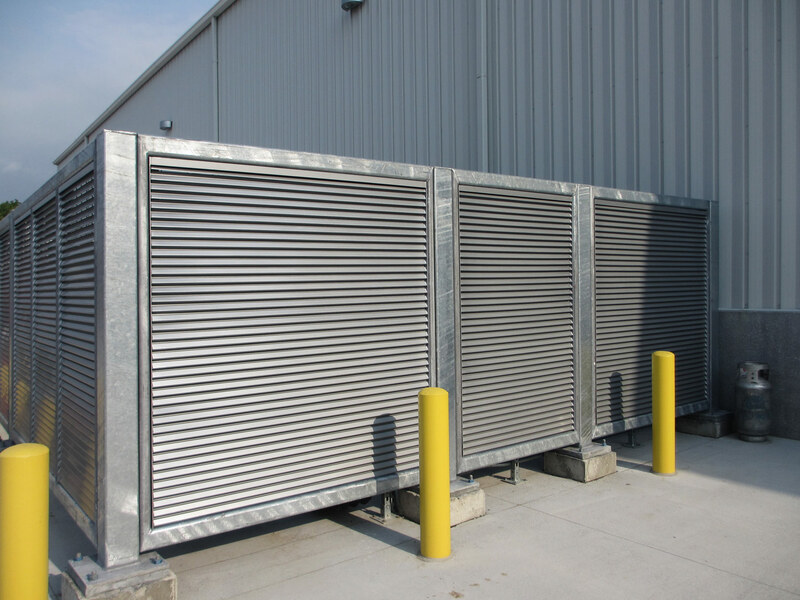 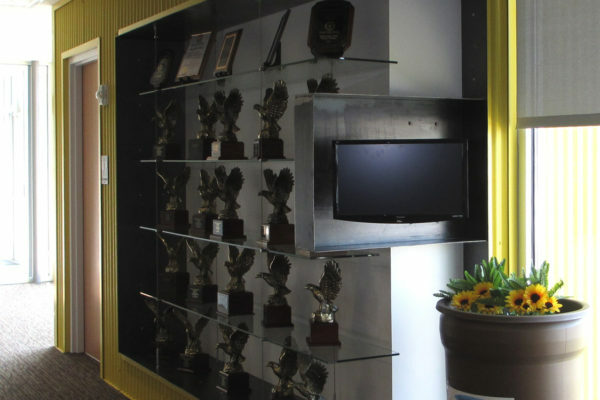 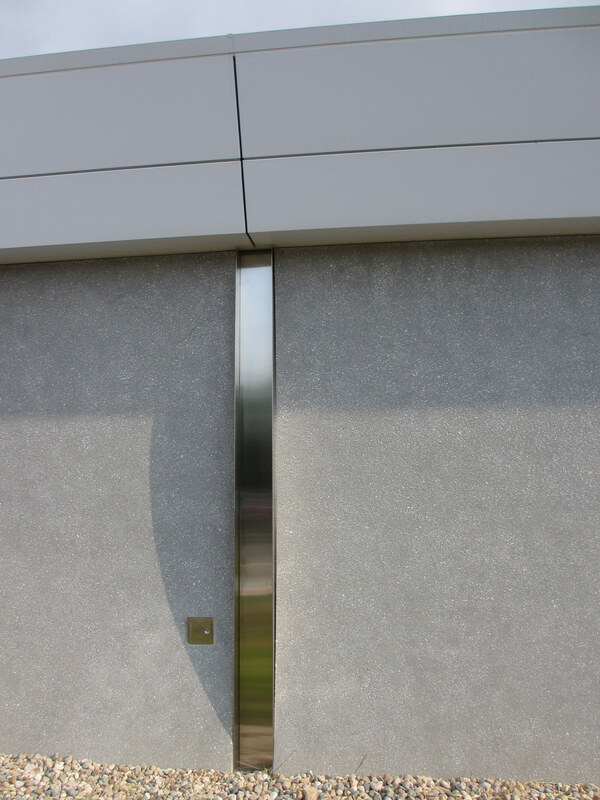 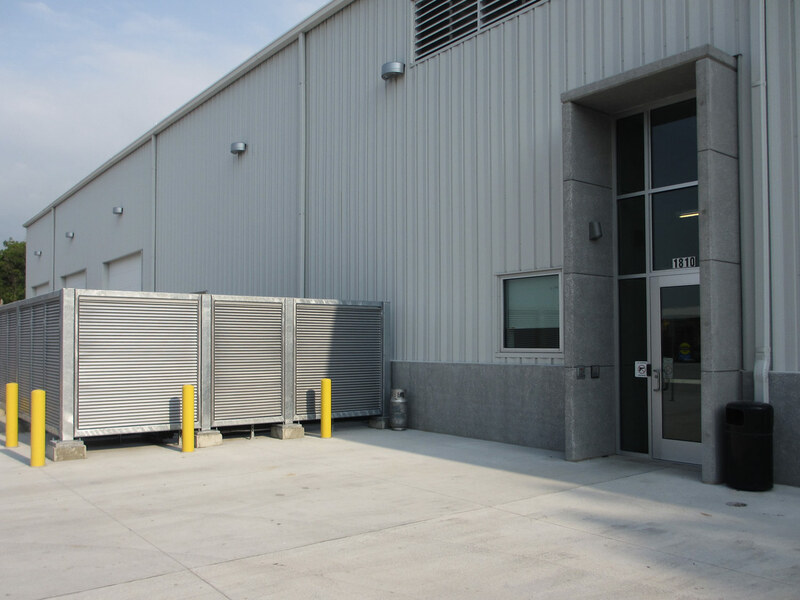 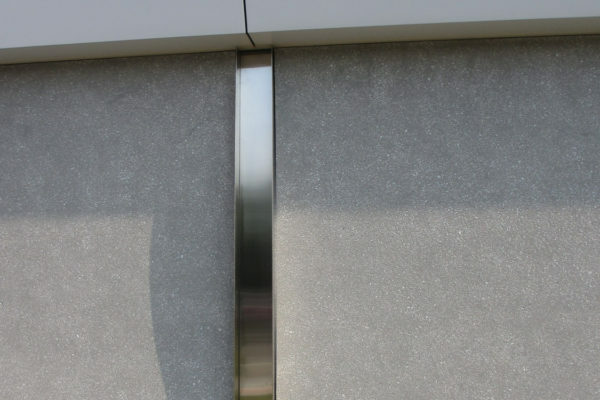 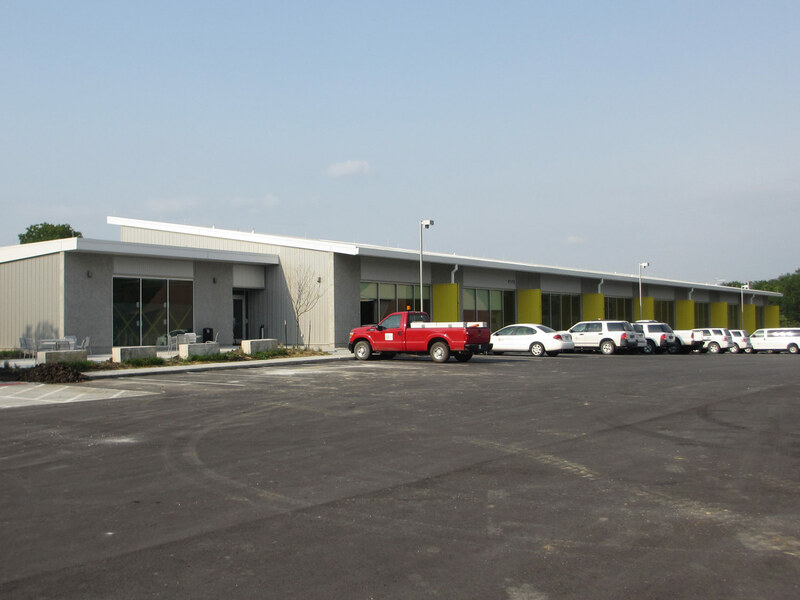 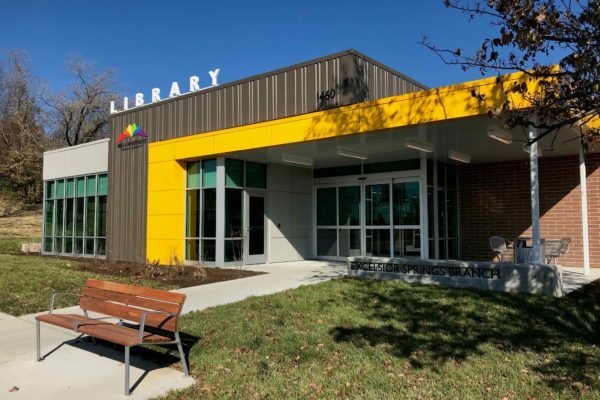 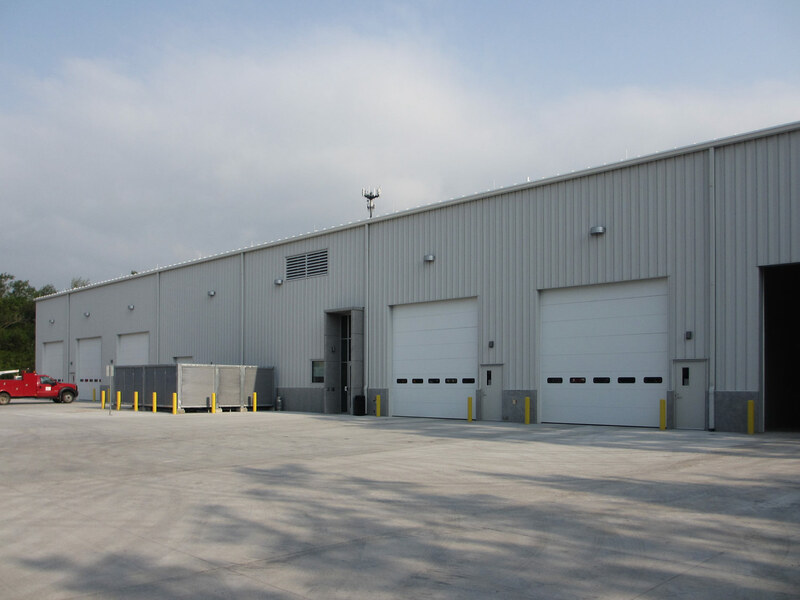 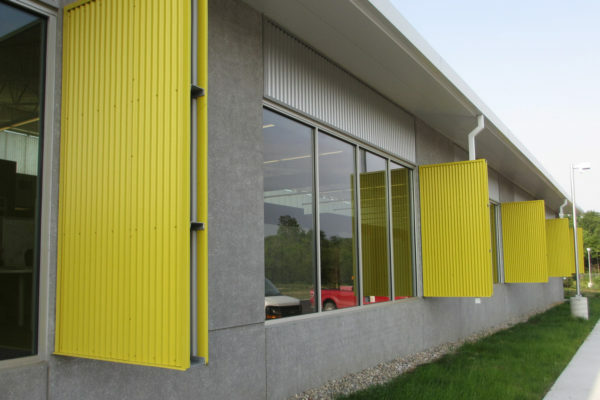 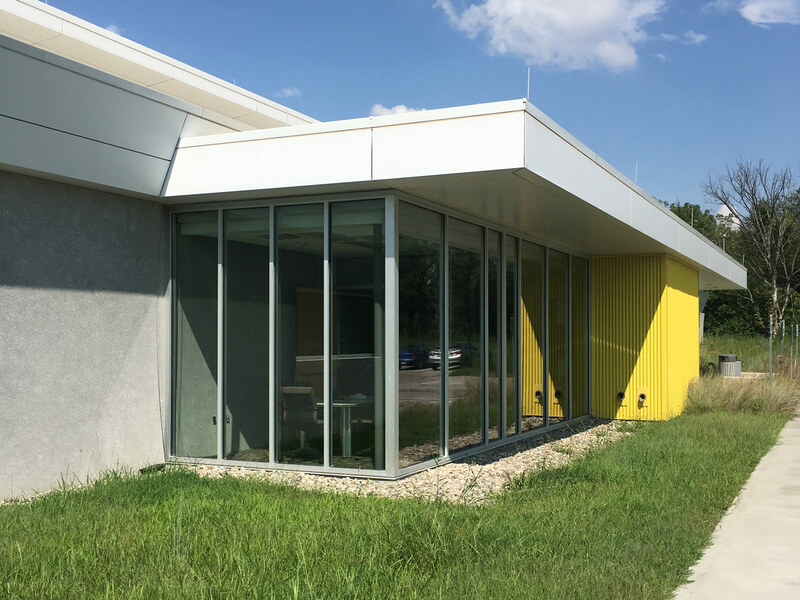 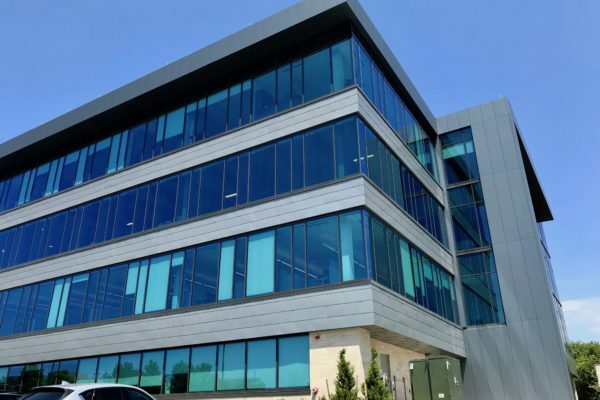 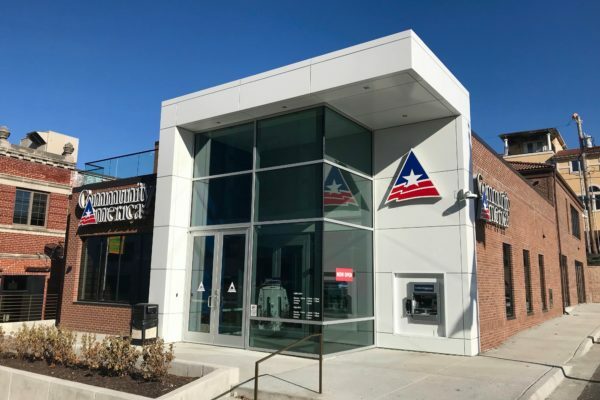 SSM fabricated and installed the insulated wall panels, soffit panels, corrugated metal cladding components, those bright yellow vertical sunshade fin elements, copings, gutters, trash enclosure screens and the custom, open faced stainless steel downspouts. 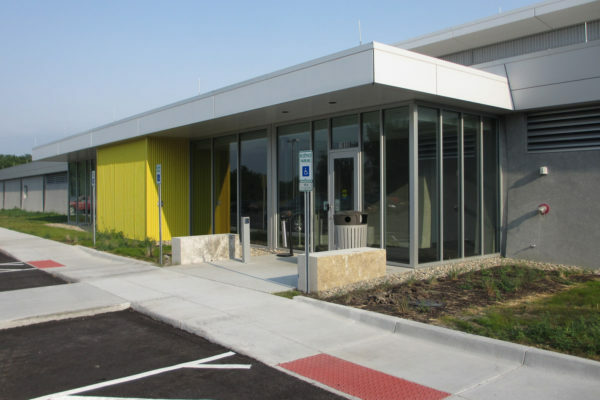 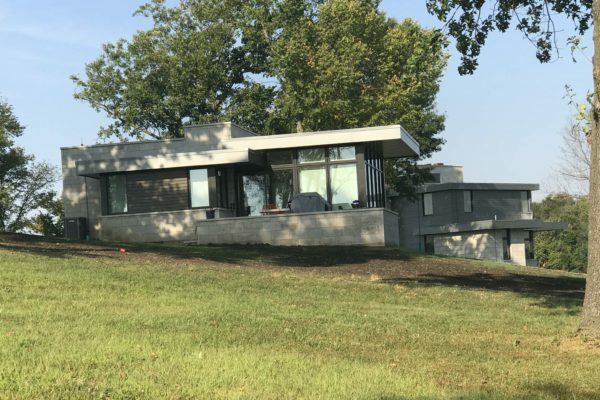 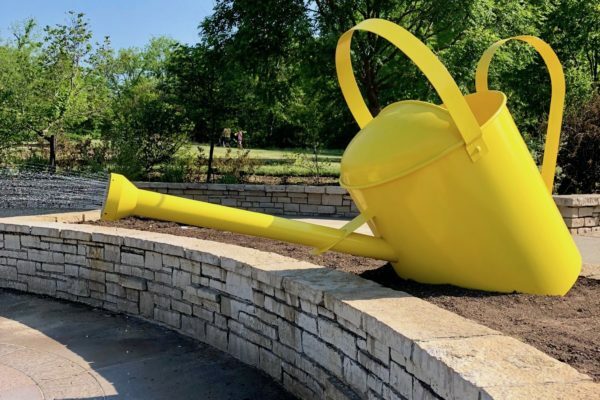 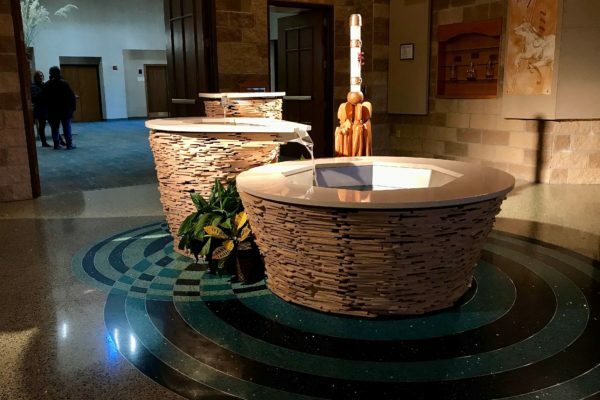 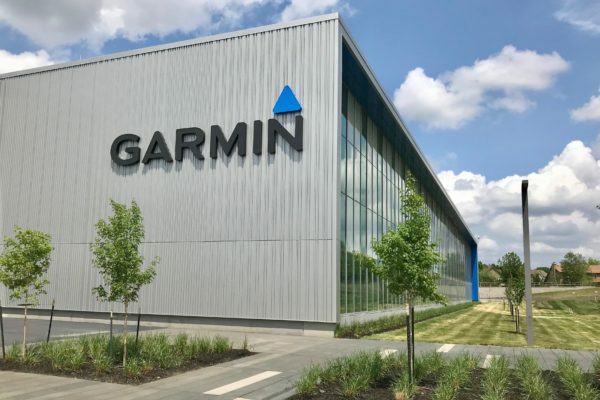 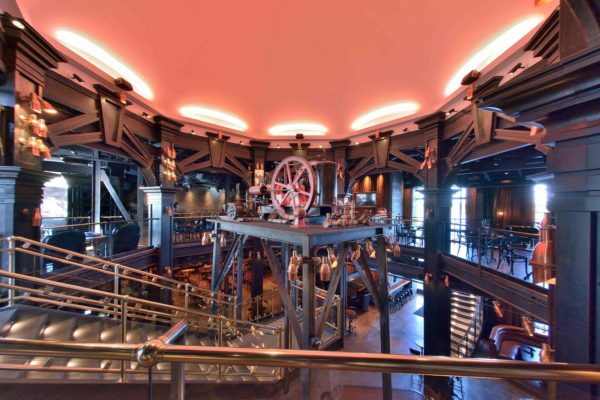 The project is pending LEED certification, and incorporates green building practice & technologies including, recycled/regional building materials, construction waste management, geo-thermal heating/cooling, natural day lighting, and rain water resource retention for on-site landscape maintenance. 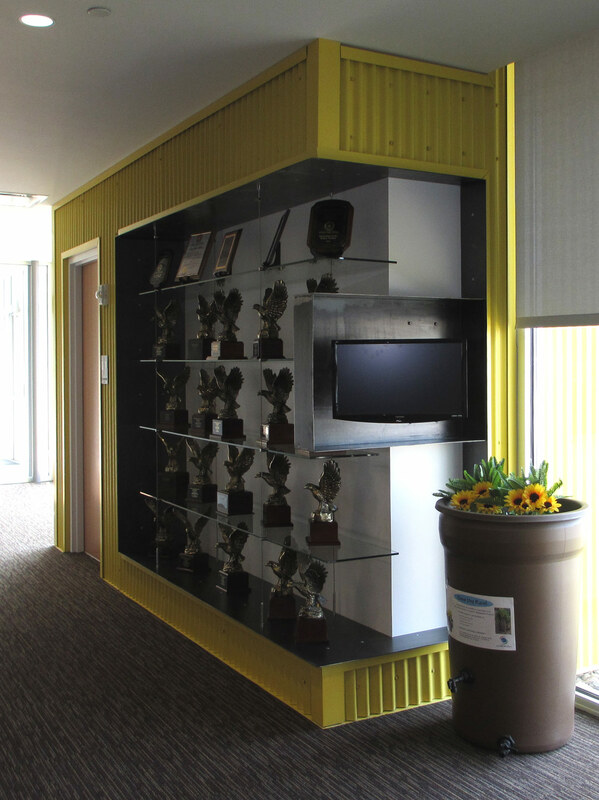 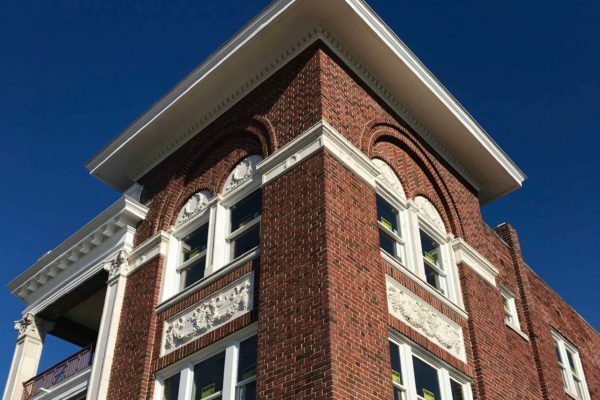 SSM Completed the work under LEED Certification guidelines, contributing to the building receiving a capstone award for Green Design and LEED Gold certification from the USGBC.